The protection the Predator® gloves offer is unmatched in the market giving you the advantage over what you will face at work today. 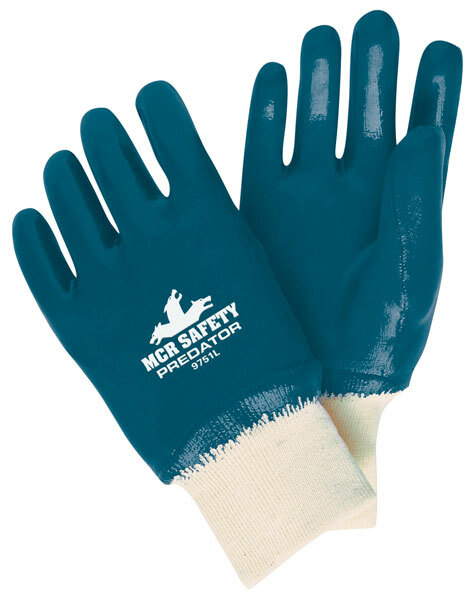 The 9751 Predator® features premium fully coated nitrile on a soft jersey liner treated with Actifresh. Comfortable knit wrist.